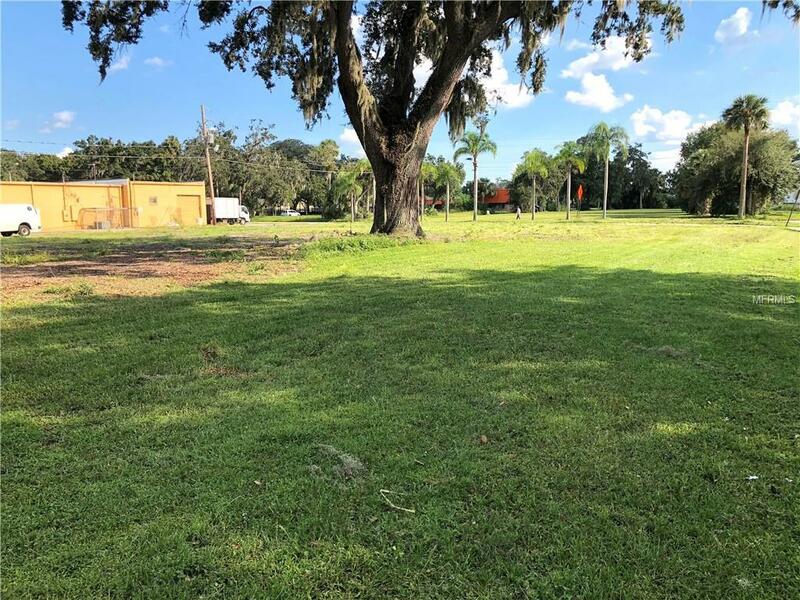 An over acre Cleared commercial land located at the heart of Sanford. 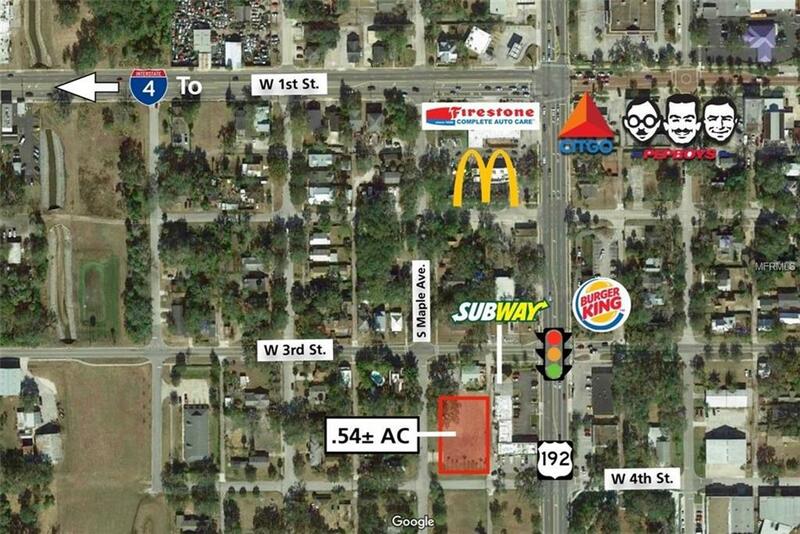 Located near numerous businesses, including restaurants and retail. Adjacent to retail plaza. 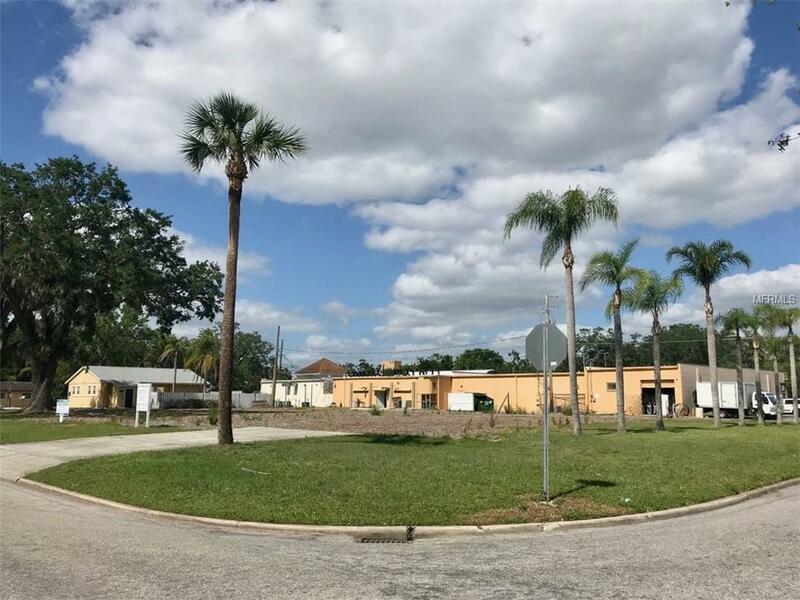 Corner lot with 200 ft frontage on S maple Ave and 117 ft on W 4th st. Zoned General commercial. This is a rare to find opportunity. 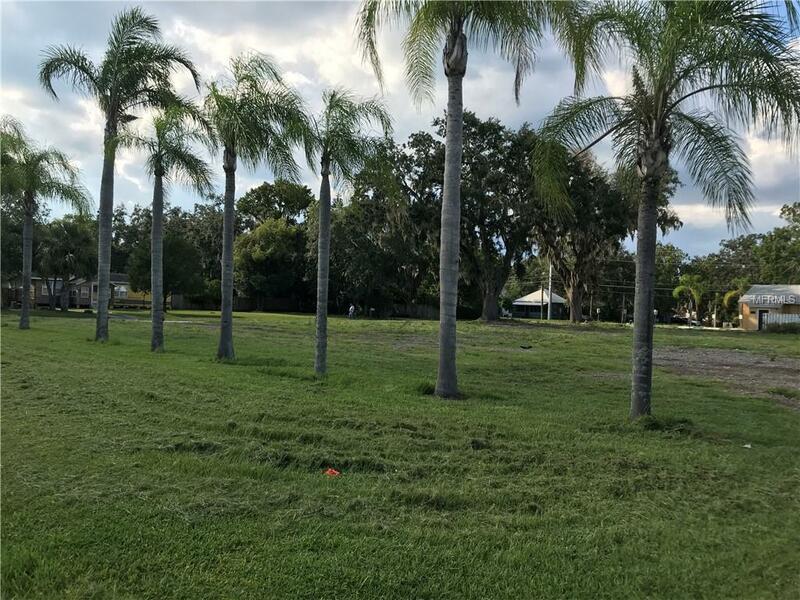 Potential development opportunity is endless! Listing provided courtesy of National Realty Serv Grp, Inc.